Can be installed and operated by anyone. Best for low-cost high-bandwidth monitoring. All satellite solutions from New York Mobile Satellite establish a standard IP via Ethernet link for any SCADA, M2M or other IP capable device to communicate with any IP address accessible on the Internet (or MPLS secured network). A satellite dish (VSAT) can transmit large amounts of data for much less that BGAN service, however, VSAT dishes are bulky, use more power and the dish itself can be knocked offline from wind or snow. 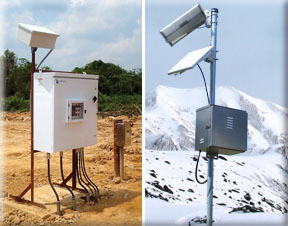 BGAN terminals can also transmit large amounts of data at a higher price, but unlike VSAT dishes, they are extremely small, use far less power (.01 to 4 watts for the Hughes 9502), and are not as affected by wind or snow. And since M2M (machine-to-machine) networks deal in tiny amounts of data, BGAN M2M (machine-to-machine) services may be ideal for transmitting for many M2M or SCADA sites. 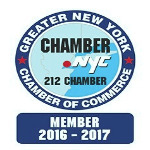 New York Mobile Satellite offers tracking equipment for your truck or big-rig for terrestrial or maritime SCADA (Supervisory Control and Data Acquisition) or M2M (Machine-to-Machine) requirements using the popular BGAN M2M service. A BGAN terminal operates globally on the same network and uses only a single service provider. VSAT dishes are regional. A VSAT Dish is good for high-speed, Gigabytes of data being transferred each month, BGANs service costs are higher. A BGAN terminal uses very low power. Less than 4 watts during normal operation. Excellent for solar powered sites. 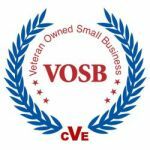 VSAT dish systems use upwards of 90 to 150 watts. 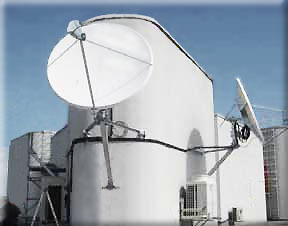 A BGAN terminal operates in extreme temperatures and withstands high winds that would misalign a satellite dish. A BGAN terminal is easily installed and repointed by anyone, where VSAT requires a certified installer for both. A BGAN terminal has no rain fade signal degradation, and can take 25mm of ice before transmission issues. 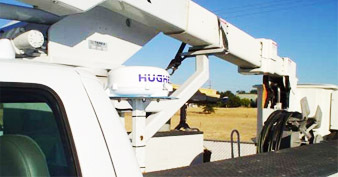 A BGAN terminal antenna is low profile, which is helpful in reducing theft or vandalism. A BGAN terminal has a backup communications channel (wide-beam circuit switch) staying online with very low signal quality. Many SCADA or M2M devices can be configured to transmit under 1 kilobyte of data per "poll" making BGAN M2M the lowest cost!